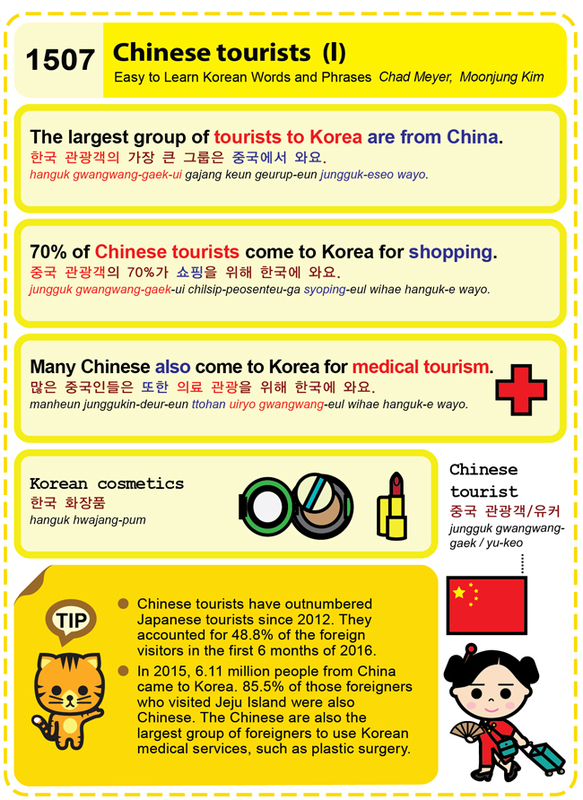 Easy to Learn Korean 1507 – Chinese tourists (part one). South Korean plastic surgeon attempts to create the perfect face. There’s a bit of online talk over what the perfect face looks like, in the eyes of Koreans. What do you think? The Korean internet and TV programs are chattering over the comeback of round head plastic surgery. If the back of your head appears flat or un-rounded, look no further than the surgeons of South Korea for a fix. A small cut is made at the back of the head and bone cement is injected to form a rounder surface. This is not a popular surgery, but it’s certainly the most talked about one. More here (in Korean) with pictures. Government to add 10% tax to cosmetic surgery. 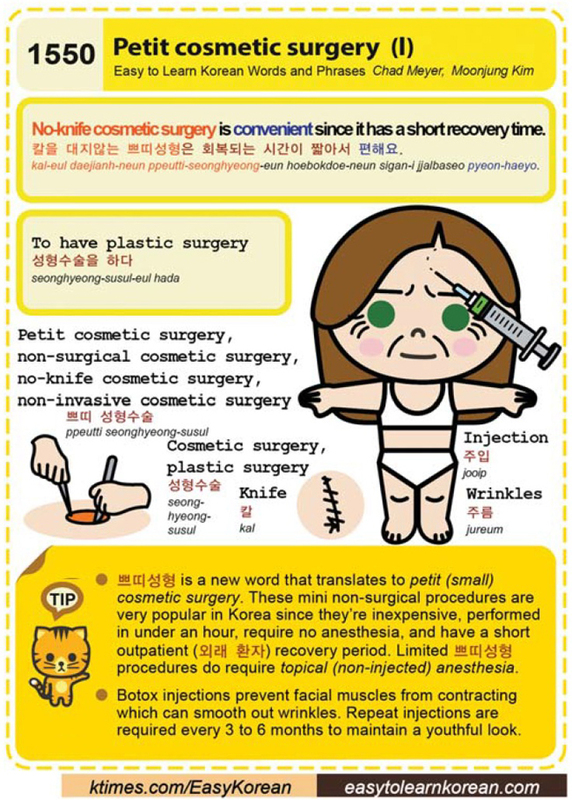 As the self-proclaimed plastic surgery/cosmetic surgery capital of Asia, it seems logical that Korea will push to add a 10% VAT to all cosmetic surgeries.